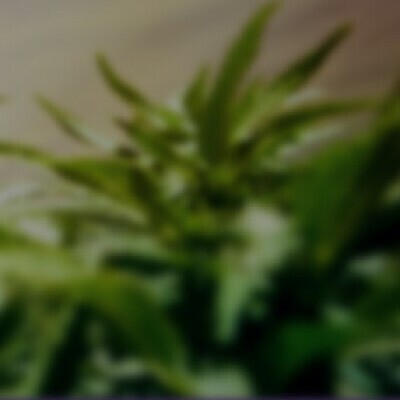 *Organic Sungrown* Some users report this as one of the best strains for getting a good night sleep and for curing insomnia due to its fast-acting, sedative effect. It features a lemony taste above an earthy taste and has orange and red hairs on the bush. Tahoe OG exhibits large neon green calyxes with an extra thick layer of trichomes and has a very pungent aroma with mixtures of lemon, earthiness, pine and a somewhat skunky fuel. The taste is incredibly smooth, definitely one you'd hope for when seeking out a calming and numbing sensation. It provides a heavy brain relaxation especially in the frontal lobe as well as behind the eyes. When inhaled, it starts to create a numbing effect that circulates throughout the entire body. With this relaxation comes the feeling of euphoria and some minor creativity stimulation. Medicinally, Tahoe OG has been proven useful for muscle pain and spasms, mood enhancement and as a powerful anti-anxiety aid. Tahoe OG lasts up to 3 hours and provides a relaxing feeling throughout the day.